Auto leasing has become one of the most popular choices in the local area because you have a lot of options available to you. You can test out any Acura that you want and simply return it when your lease term is up. You could also purchase the vehicle, if you wanted to. 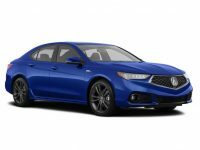 Lease A Car NY works with all of the top vehicle manufacturers to include Acura. This means that we are able to provide you with some of the best Acura leasing deals in NY. 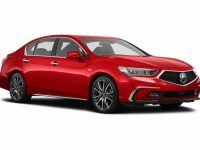 You will be able to pay less over the course of the lease term and you can drive a bold sedan or SUV without the worry of a long-term commitment. If you are ready to discuss an Acura lease term in NY, contact Lease A Car NY now at 347-269-2315. We will help get you into the Acura of your dreams. Acura is well-known for the beautiful body styles and the MDX is definitely no stranger to this. 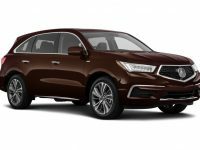 In fact, we have the newest version of the MDX available for you to lease and you will be able to enjoy all of the new features that are packed inside. With a Diamond Pentagon grille and Jewel Eye headlights, everyone will turn their heads as you drive by You will enjoy the lush interior and the eye-catching exterior. Some of the other features include features built into the steering wheel and a sun roof. If you would like to take a test drive in the new MDX or you would like to talk about an Acura lease, call us now at 347-269-2315. Acura car leasing in NY does not have to be difficult and the process can and will be smooth when you work with our team. Our virtual car lot will allow you to shop all of our Acura models without worry. Your new Acura will be delivered to your door and you will love how easy our process is. If you would like to discuss your lease options or you want to see one of our Acura vehicles in person, contact Lease A Car NY today at 347-269-2315. 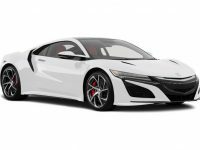 We will help you find Acura leasing deals in NY.